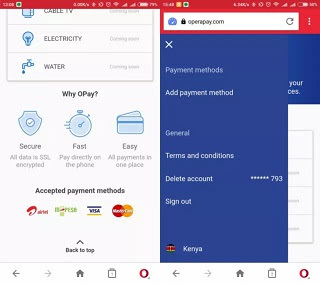 Few months back, Opera introduced its new payment system which it called Opay. The software giant for sometime now have been testing the system and has now officially launched the payment system in Kenya. 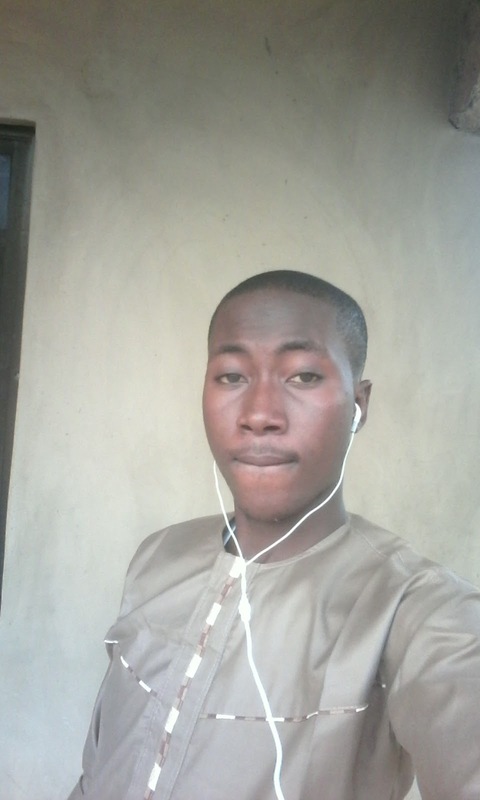 According to Opera, OPay is a system designed to ensure fast and secure payment and also enable users to shop and pay for services and products through their mobile or web browser. The test phase which was limited to Safaricom has been made open with the addition of Airtel and Telkom Kenya mobile phone accounts for those willing to Top-up their airtime. 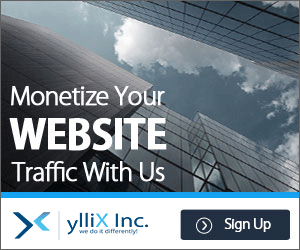 The system is not only limited to Opera Mini, as the system can also be use on other browsers. 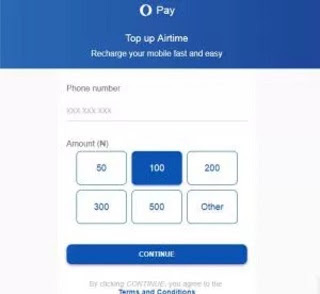 The payment system which is also available in Nigeria can only be use to purchase airtime for now as it has not been official launched yet but we hope to being you details when Opera officially unveil the service here in Nigeria. Also Opera is planning to make the service available to other African country with the like of Ghana, South Africa, Tanzania, Uganda and Zimbabwe next in line. 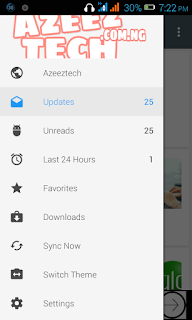 Stay turn for more update. While it has been officially unveiled in Kenya only, OPay is equally accessible in Nigeria and Ghana, albeit with limited functionality.